Get the most out of your communications setup with the RD19 display. 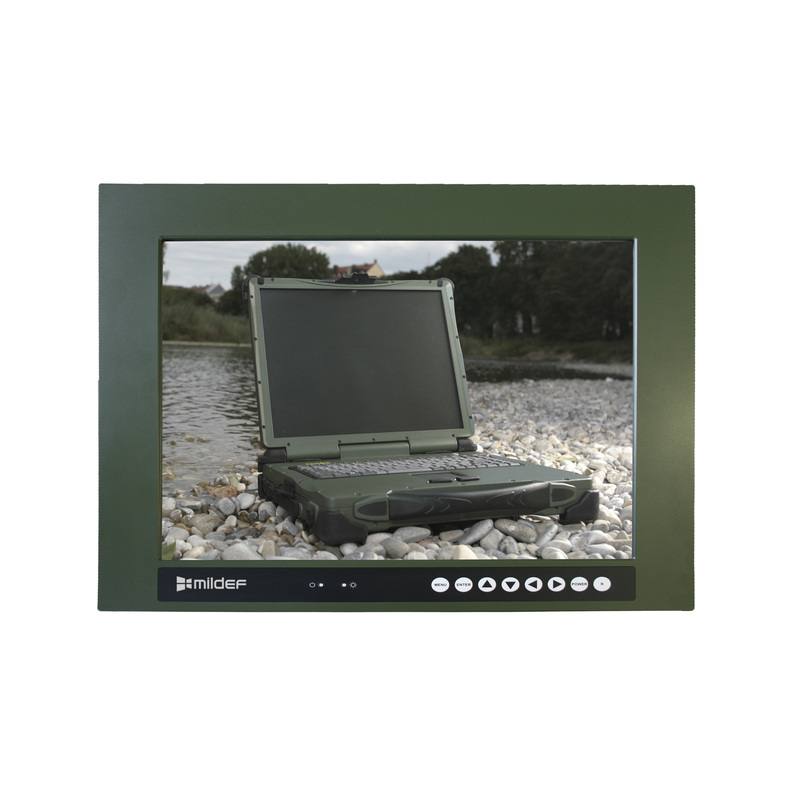 It’s rugged enough to perform wherever you need it and its customizable mounting options let you create the most convenient solution. And with features like remote on/off control and an optional touch screen interface, the RD19 is a smart way to enhance a modern control centre.